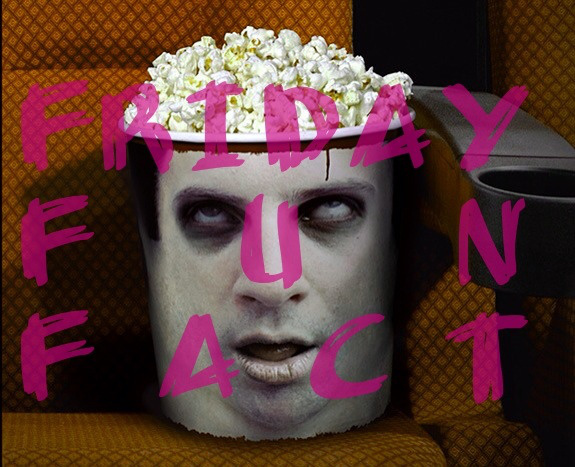 For today‘s Friday Fun Fact, I figured we could talk about something – or rather someone – that is horrific in nature; but is an actual person. Let’s see if you can guess who she is by a few guesses – almost like a guessing game! Ready? Go! She went by many names, but her most recognizable ‘nickname’ was The Blood Countess. The stories that surround her life describe her as “vampire-like”, as she wanted to live forever. Lastly, there was a time when The Guinness World Records noted her as the most prolific female murderer.. Still don’t know? Okay.. being as today marks the date of her birth, we’re going to be talking about none other than Countess Elizabeth Báthory. Báthory was born in Transylvania in 1560 to a distinguished family that included kings, cardinals, knights, and judges. Though she counted many luminaries among her relatives, her family tree also featured some seriously disturbed kin. One of her uncles instructed her in Satanism, while her aunt taught her about sadomasochism. At the age of 15, Báthory was married to Count Nadady, and the couple settled into Csejthe Castle. To please his new wife, Nadady reportedly built a torture chamber to her specifications. Báthory’s torture included jamming pins and needles under the fingernails of her servant girls, and tying them down, smearing them with honey, and leaving them to be attacked by bees and ants. Although the Count participated in his wife’s cruelties, he may have also restrained her impulses; when he died in the early 1600s, she became much worse. With the help of her former nurse, Ilona Joo, and local witch Dorotta Szentes, Báthory began abducting peasant girls. [to torture and kill] She often bit chunks of flesh from her victims, and one unfortunate girl was even forced to cook and eat her own flesh. Báthory reportedly claimed that human blood would keep her looking young and healthy. One day, according to history books, Elizabeth viciously struck one of the servant girls for an [minor] oversight, with that one strick; she drew blood when her pointed nails scratched the girl’s cheek. The wound was left on the servant was so serious, that some of the blood got onto Elizabeth‘s skin. Later, Báthory was quite convinced that the part of her own body – where the girl’s blood had dripped – somehow looked fresher, younger, and even brighter. She then reasoned that if a little was good, then a lot would be better: she was strongly believing that if she were to bathe in the blood of young virgins – and in the case of especially pretty ones; drank it – she would be beautiful and strong once more. 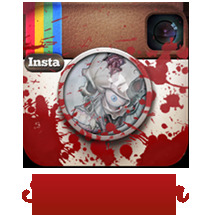 Also, as I mentioned earlier, when a really beautiful girl would be obtained, Elizabeth took the opportunity to drink the child’s blood: at first from a golden flask, but later, as she began to long for it, she’d drink directly from the stream, as the writhing and whimpering body hung from the rafters, turning pale..
Báthory also appears in a few horror films, whether by name; or by what the individual [in the movie] does. For starters, she appears in Stay Alive, though her appearance and her ‘scenes’ aren’t accurate to what the real Blood Countess did/looked like. Overall, it is impossible to be completely confident to know if Elizabeth Báthory was very cemented in her ways as a killer – as proven by her estimated numbers that show that she was known to have brutally tortured and killed between 80 and 650 young [often virgin] women between the years of 1585 and 1610. 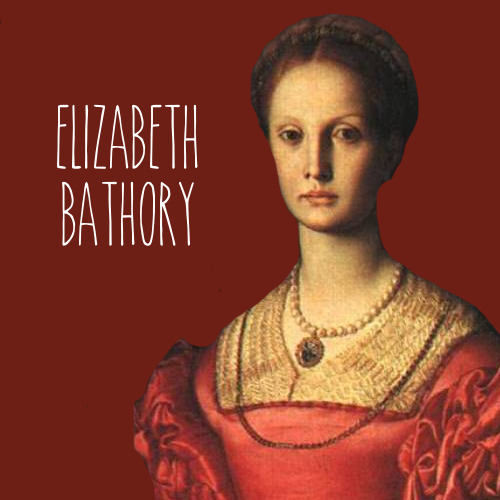 How do you feel about Elizabeth Báthory? Was she innocent, and just wanted a way to live forever? Or was she a cold-hearted killer, willing to do whatever it took to gain her beauty? Let me know what you think in a comment or two below! Also, if you found yourself to enjoy this article, please take a minute and follow me over on my Facebook page [it’s at over 100+ likes – thanks so much!] 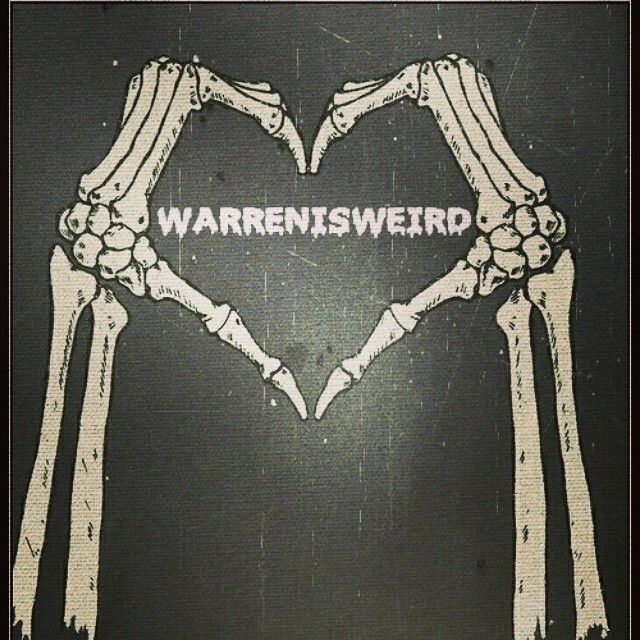 By clicking that “like” button, you’ll see every post from warrenisweird the very moment it’s been posted; and I also share links to articles and pictures/videos that will not be featured here on the blog. 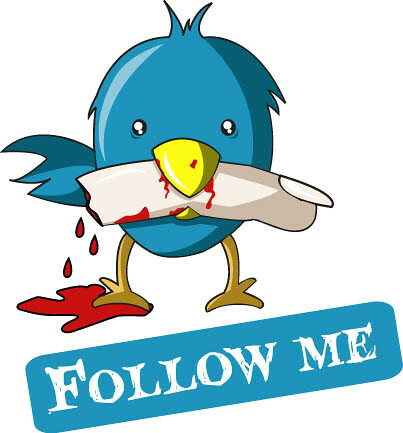 Every “like” helps me a ton, giving me the ability to write more posts for you to read, [even if I have been busy lately – more on a later date!] 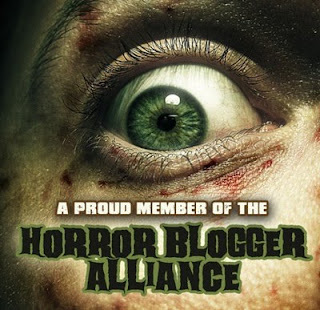 so be sure to tell the horror enthusiast in your life to do the same, and share The Facebook Page with your family and friends!